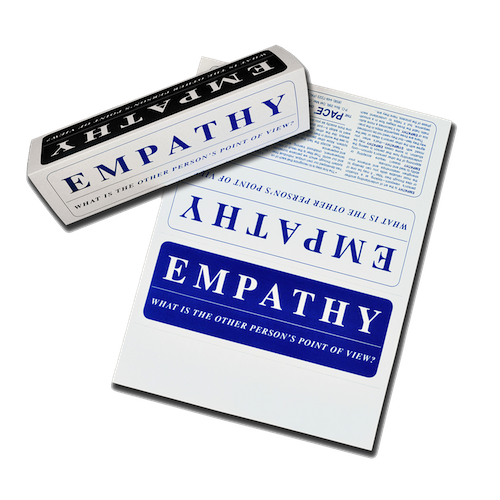 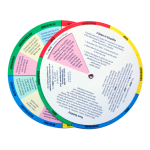 This Empathy Card tent sign was designed as a reminder that it is critical in achieving empathy in both professional and personal relationships, to remember the other person’s point of view. 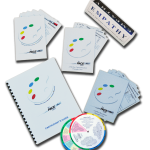 Additionally, the bottom of the card further elaborates on the necessary steps required for achieving empathy. 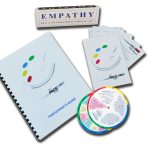 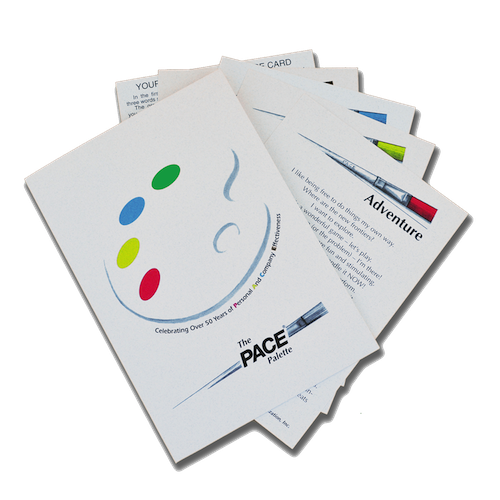 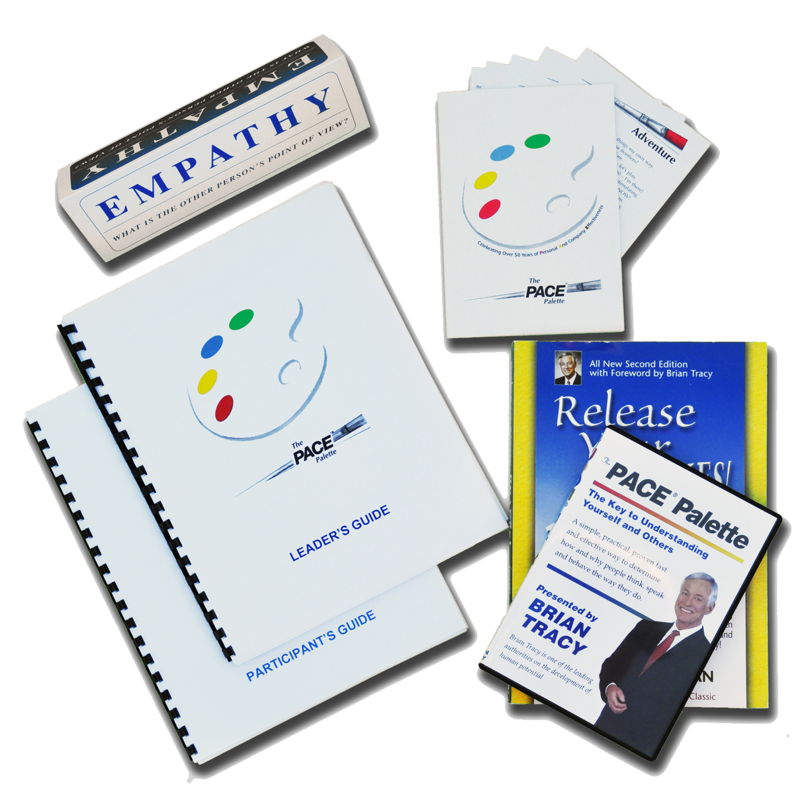 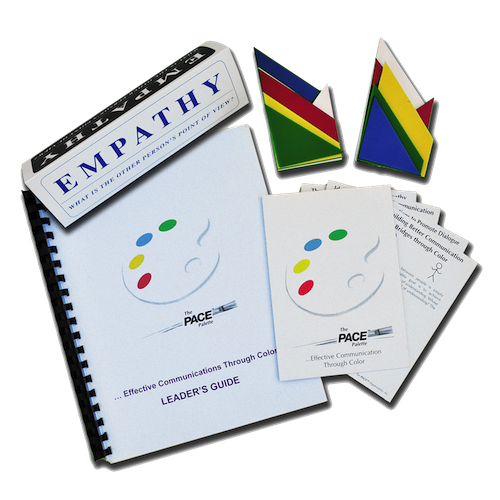 This card complements The PACE® Palette Workshop Series materials and serves to remind participants of the importance of Empathy which will inevitably lead to enhanced communication.